F-Zero got a Japan only sequel on the SNES in 1997 as one of the last Nintendo games on the system but Western Regions had to wait until the 2nd half of 1998 for a new futuristic racer by Nintendo. F-Zero X was as fast paced as possible and a truly adrenaline pumping experience on the console. 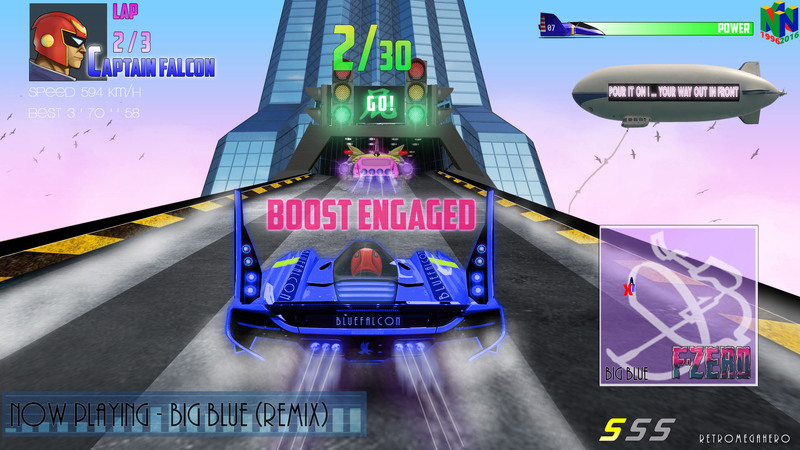 It received mainly very positive review scores, only the graphics were criticised for not being up to the standard on the N64, but everyone knows that Gameplay is the most important part of a video game, and that’s were F-Zero X delivered. We got a few great sequels but the last one was released in 2004 and was Japan only. 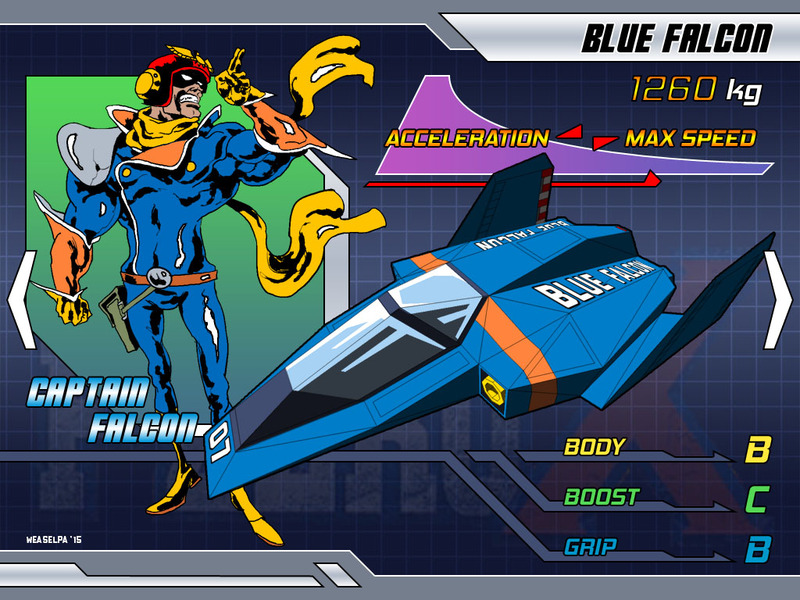 It is really time that Nintendo releases a new F-Zero game. 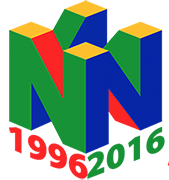 Maybe as a NX launch game?